With over 300 collegians and volunteers in attendance at Leadership School this summer, SDT installed the 2016-18 Board of Directors. 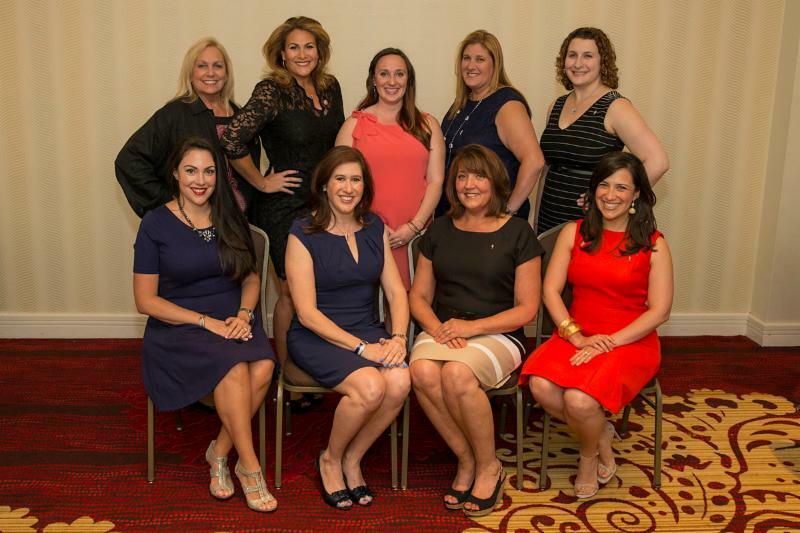 The Board is led by National President, Debbie Eleftheriou, Beta Tau-Rutgers University. There are five vice presidents:Tami Goldstein Ackerman, Alpha Beta-University of Rhode Island, Alexis Feder, Gamma Sigma-Johnson and Wales University, Lindsay Braverman Forman, Gamma Tau-Columbia University, Emily Freed, Alpha Epsilon-Purdue University, and Margaux Manley Lima, Alpha Mu-University of Miami. 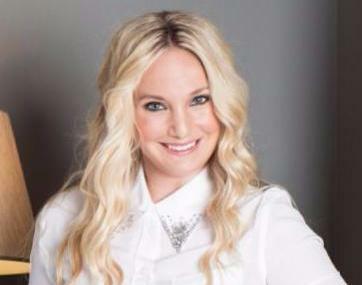 Meredith Mitnick, Mu-University of Southern California, will serve as National Secretary/Treasurer. 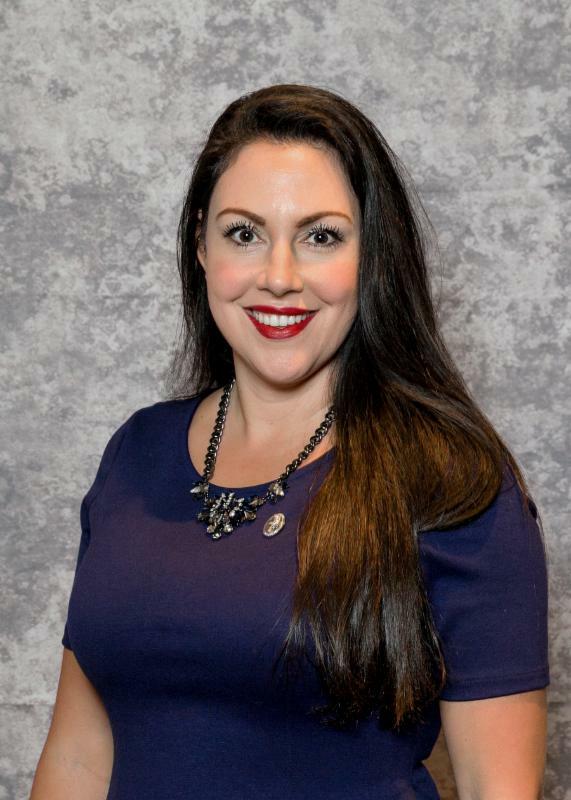 Michelle Keck Carlson, Gamma Psi-Arizona State University, remains on the Board as Past National President, and Lynn Marano, Alpha Theta-University of Maryland, remains as National Panhellenic Delegate. Alumnae gathered in Hollywood, Florida, in January 2016. Having formally kicked off the Countdown to Centennial, we will be hosting regional celebrations in various cities to celebrate our sisterhood. Our next stop is Chicago on September 24, for a happy hour in the city, and September 25, for a brunch in Glenview. Then SDT is off to Overland Park, Kansas on October 30, following the installation of the Beta Chi chapter at the University of Kansas. 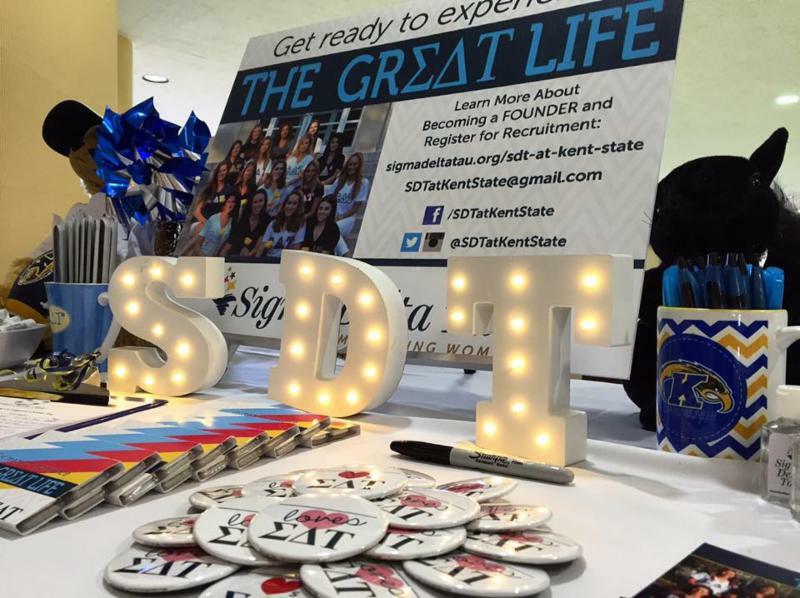 This fall, SDT is recolonizing the Beta Chi chapter at the University of Kansas, and colonizing Delta Omicron at Kent State University. If you know outstanding women who attend either university and would be great assets to our colonies, please make a recommendation by filling out this form. For more information on these new colonies, follow their instagram accounts at@KansasSDT and @SDTatKentState, and Facebook accounts at facebook.com/kansasSDT andfacebook.com/sdtatkentstate. Lindsay Abeles McFarlane, Kappa-Illinois, CEO and Founder of Working Girl, Inc. presented “Next Destination: Your Dream Job” in May 2016. Our Empowering Alumnae Speaker Series (EASS) program provides SDT alumnae with the opportunity to share their expertise and knowledge with other alumnae and collegiate sisters across the country. The webinars typically last no longer than 30 minutes, and have covered topics ranging from financial freedom, managing your online presence, and organizational tips. We will host webinars each month during the academic year (except December). We are looking for presenters for a variety of topics. If you are interested, please send an email to nationaloffice@sigmadeltatau.orgwith your name, contact information, and subject matter expertise. 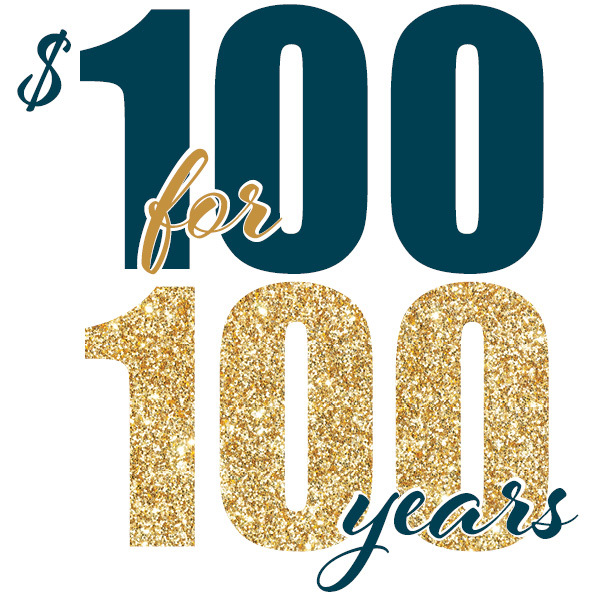 Join the Sigma Delta Tau Foundationin celebrating SDT’s Centennial through the $100 for 100 years campaign. The money raised will support scholarships, grants, leadership programs and other educational endeavors. The SDT Foundation is a 501 (C) (3) organization. Contributions are tax deductible to the extent of the law. 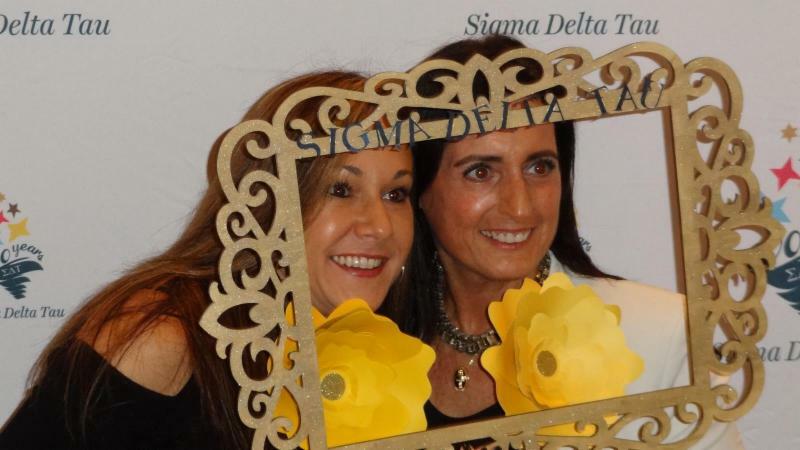 Stay connected with Sigma Delta Tau in real time by following our social media accounts. Visit our website at http://sigmadeltatau.org for more information on the contents of this newsletter, registering a legacy, making a member recommendation, joining a local alumnae association, and much more. Thank you for reading the September newsletter. As you can see, there are very exciting things happening at Sigma Delta Tau. I am honored to be serving my fifth term on the National Board of Directors, and to assume the role of National Vice President of Leadership Development and Alumnae Relations. I encourage each of you to engage in your local alumnae association. 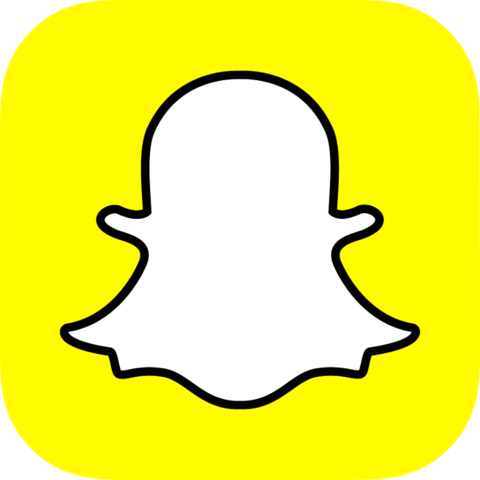 For a list of existing groups, some established, some that need strong local leaders, please visit here. I look forward to continuing to update you regularly about what we’re doing across the country. If you would like to submit any ideas or photos, or if you have questions, please connect with me at margauxmanleylima@gmail.com.